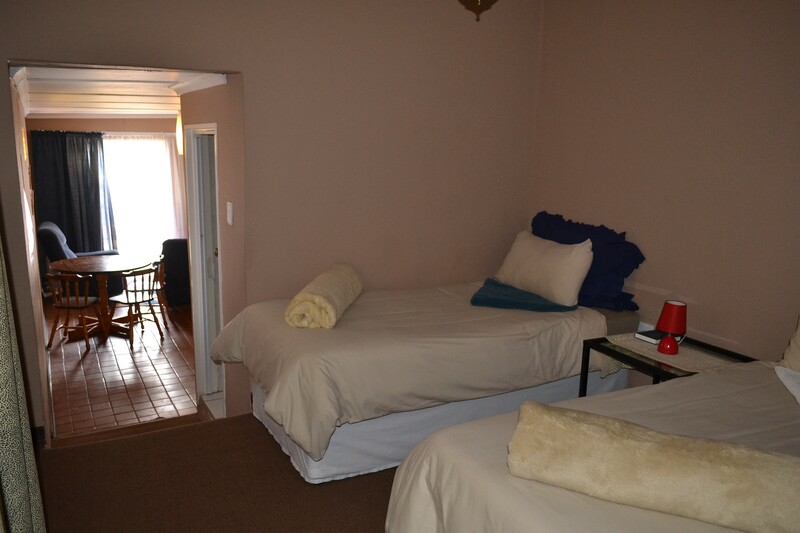 Affordable self catering accommodation in Krugerdorp, 1.5km from CBD of Mogale City. Large 5 Sleeper Family unit with kitchenette and 3 Sleeper Apartment unit available. Bedrooms are spacious, with linnen and towels provided. Safe and secure parking available. Units are ideal for short to medium term stays. We offer discounts for 30 days stays, providing the company pays for the term upfront. Parking for oversize vechicles. Hence we offten accommodate working groups. We offer immaculate rooms, at very affordable rates! This type of accommodation is ideally for small group of travelers or families on a budget. We offer very affordable rates! We can accommodate 10 guests in total. 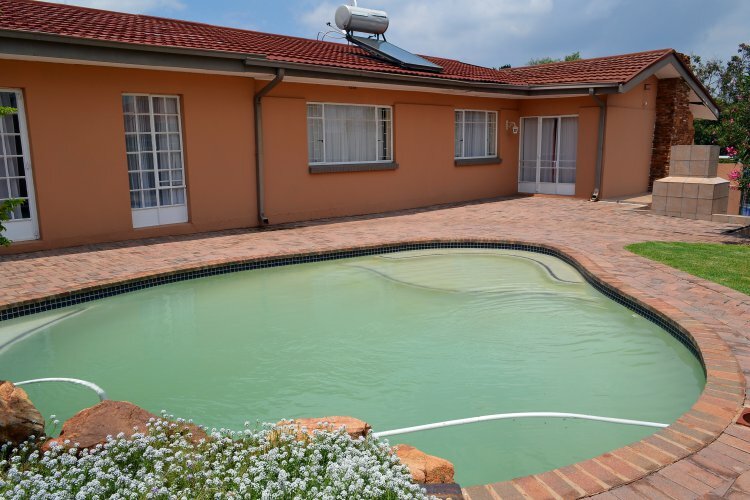 Situated in the quiet residential area of Monument, very close to Krugersdorp and Monument High Schools and within walking distance to Key West Shopping Centre. Ideal for wedding guests, working groups (contractor, factory workers, trainees or any other specialized teams) and sports groups. This premise is within close proximity to the industrial areas of Chamdor and Factoria. On the doorstep to all the Wedding Venues in Muldersdrift, that surrounds Krugersdorp. Silverstar casino is a mere 7.6km from here.